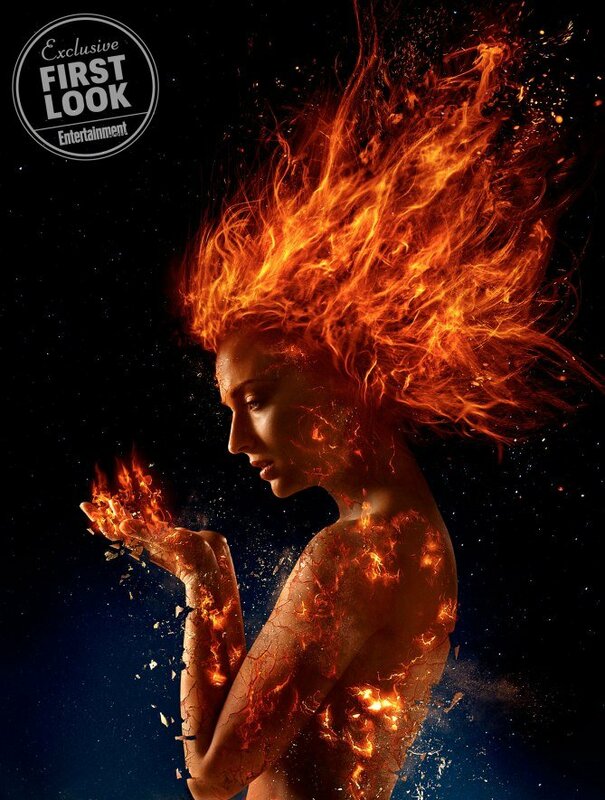 The X-Men franchise is about to go cosmic with the live-action rendition of Dark Phoenix, Chris Claremont’s comic book arc in which Jean Grey comes face-to-face with the Phoenix Force. 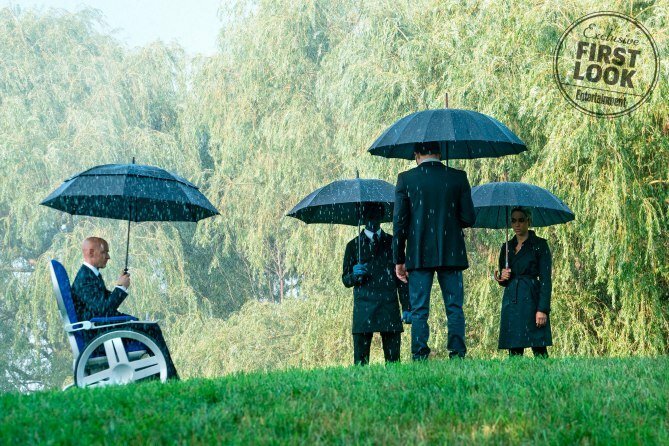 Such a wildly ambitious story plan means Fox’s flagship superhero series is about to break new ground, and sure enough, while speaking with Entertainment Tonight, director Simon Kinberg recently went on record to assure fans that X-Men: Dark Phoenix is much more loyal to its source material than X-Men 3. 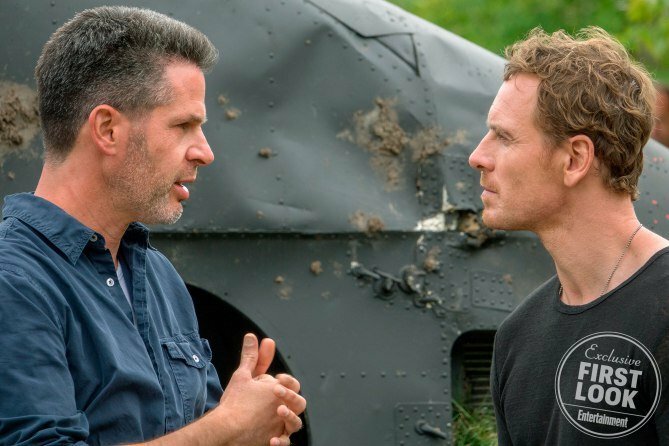 But beyond that, it sounds like we should also expect a much darker film than we’re used to seeing from the franchise. Speaking to Collider in a recent interview, Evan Peters, who plays Quicksilver, explained that the next installment in the series will be a lot darker than the last one. Which, for those of you keeping track, was Apocalypse. 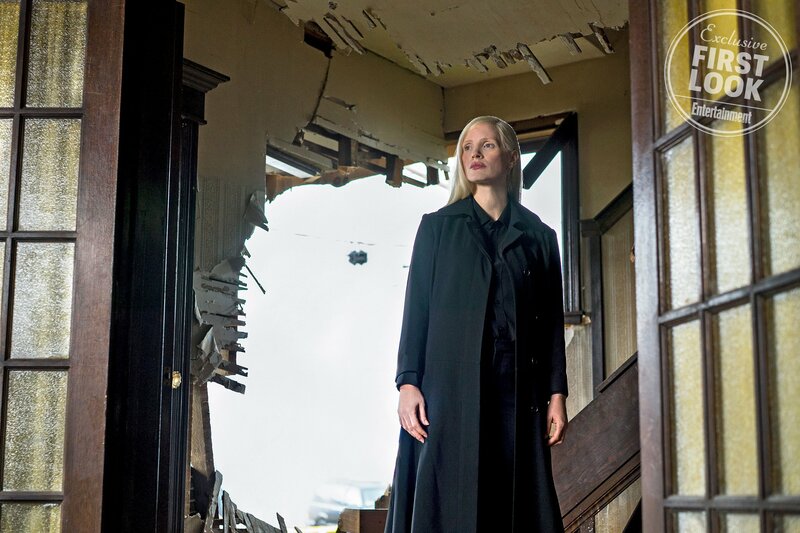 I think it’s the classic X-Men: First Class tone, where there’s a bit of humor thrown in there, but it’s much darker than the previous one, Apocalypse. Apocalypse was the ‘80s, so there was a lot of room for goofy stuff in there. This one is a much more serious film about the internal struggle of Phoenix and Jean, so it’s a dramatic film. There’s nothing very comedic about it, other than the few moments that are in there. I think it’s gonna be a powerful one. 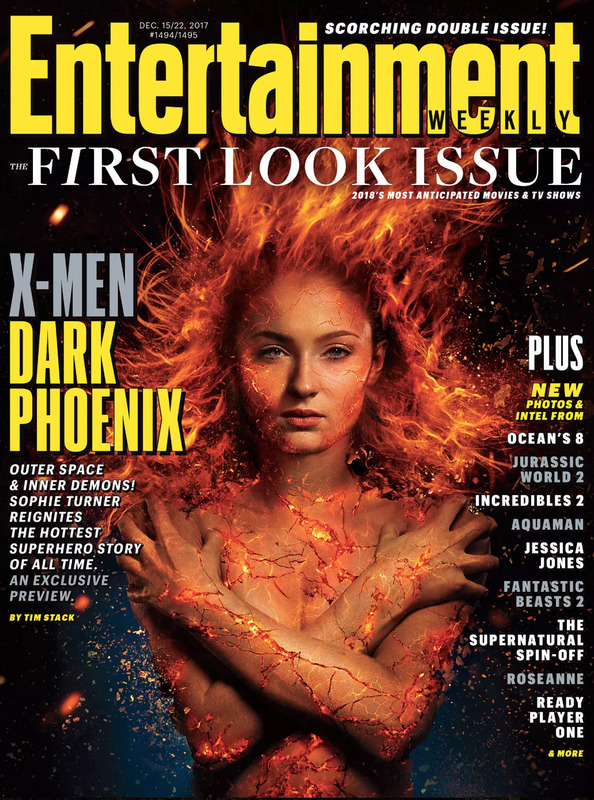 It’s Dark Phoenix. I think it’s gonna be darker than we’re used to. It’s gonna be a change, but it’s gonna be fun for everybody. That certainly sounds promising and all, but recent test screenings have actually pointed to the film not being very good. Granted, you can hardly take stuff like that as gospel, but until we actually see some footage, we can’t help but to feel just a bit of hesitation about this one. 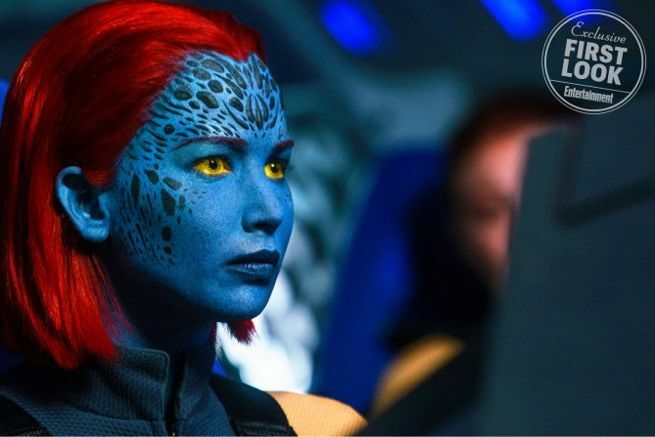 Initially scheduled to arrive in November, X-Men: Dark Phoenix has since uprooted for February 14th, 2019 – the date once occupied by Fox’s long-gestating Gambit movie. There’s still hope for Remy LeBeau, mind you, after we learned that Simon Kinberg and his team hope to get the cameras rolling this summer.